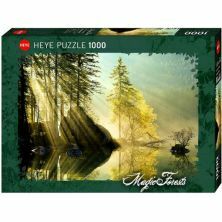 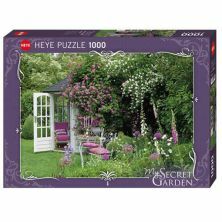 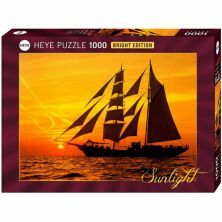 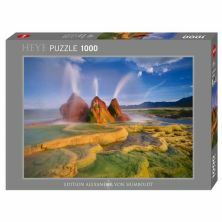 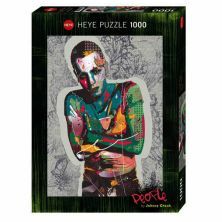 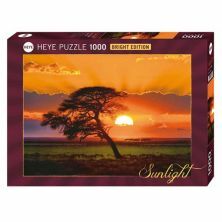 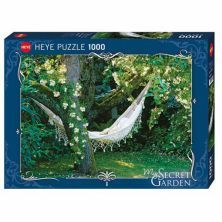 Heye Puzzles are part of the German publishing house KV & H Verlag. 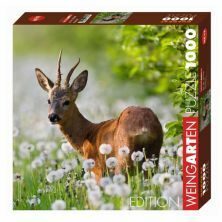 KV & H Verlag was founded in 2010 as Kalenderverlag Mannheim and Heye Verlag, two German calendar publishers merged. 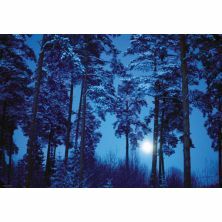 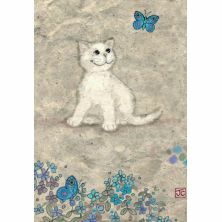 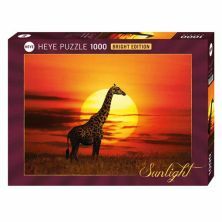 Today the business produces many calendars, puzzles and stationery items. 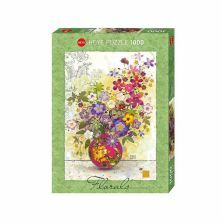 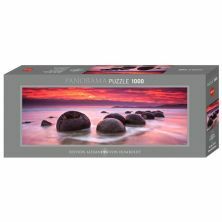 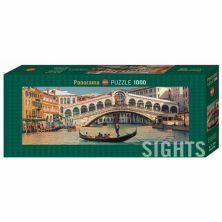 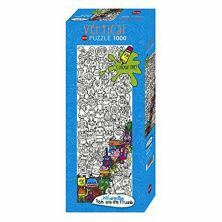 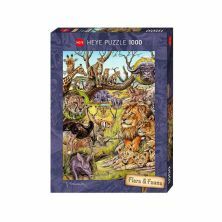 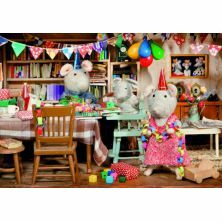 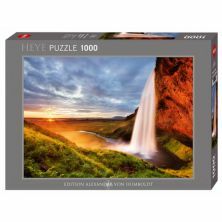 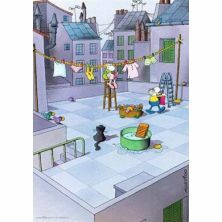 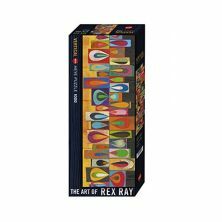 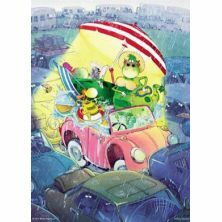 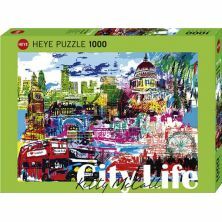 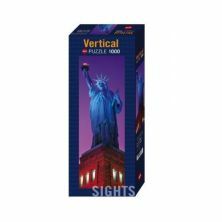 Heye originally focused on cartoons and humour but have extended their range to include a wide variety of themes, a variety of puzzle sizes from 75 piece up to 4000 piece and different formats. 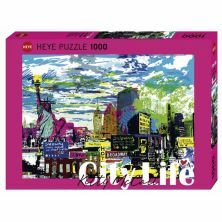 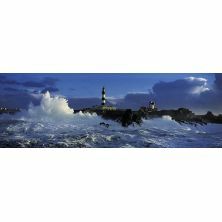 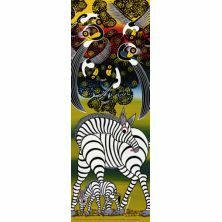 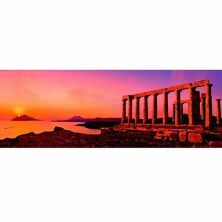 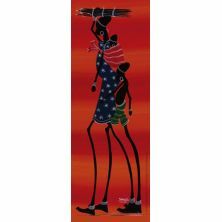 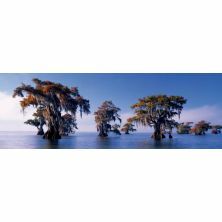 Heye has many renowned and best-selling artists collaborating with them such.